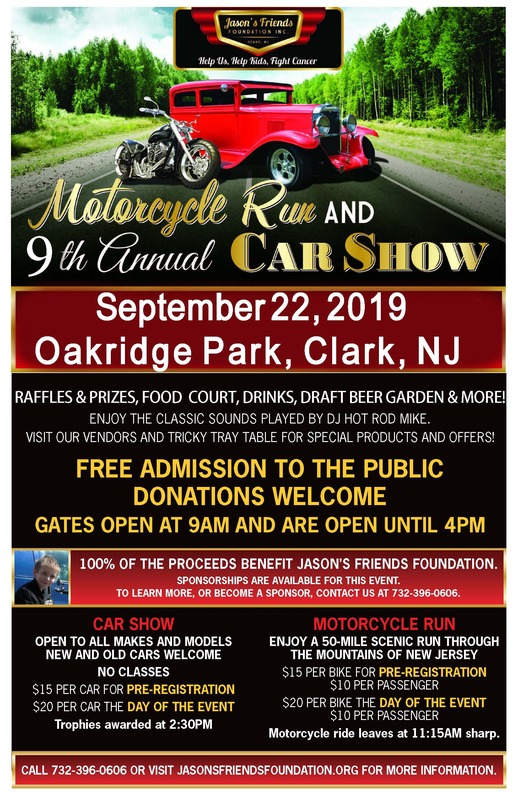 Join us for our 9th Annual Car Show and Motorcycle Run! To pre-register your motorcycle for this year’s run, please select the desired option and click “Add to Cart”. To pre-register your vehicle, please select the desired option and click “Add to Cart”.